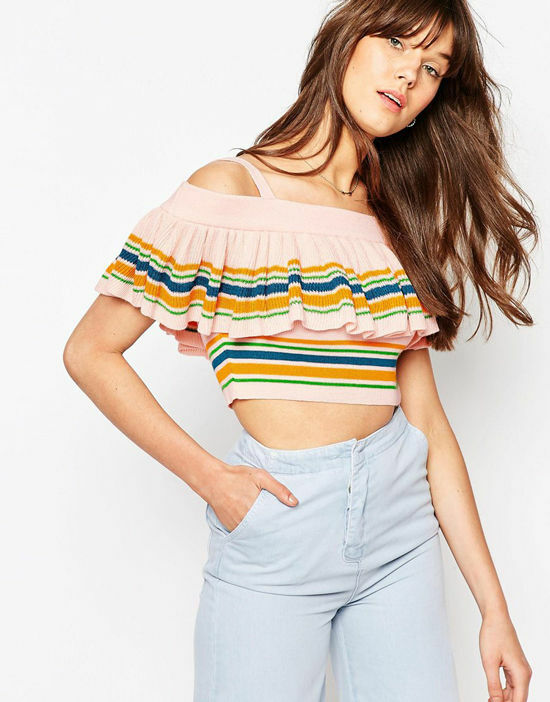 in a style time that is all about showing the midriff we’re all about showing a little shoulder! it’s discrete, comfortable and totally appropriate for so many situations. 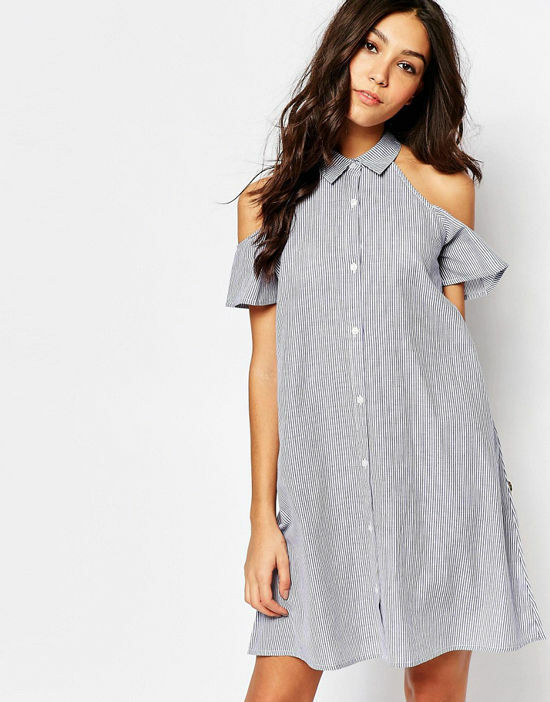 whatcha gonna wear on that second date? or to brunch with your girlfriends? or running around town on a weekend? 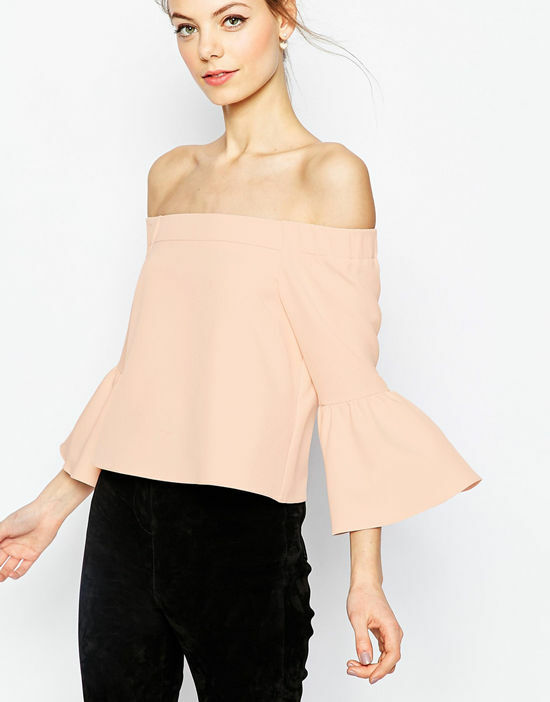 an off the shoulder top/dress, that’s what! 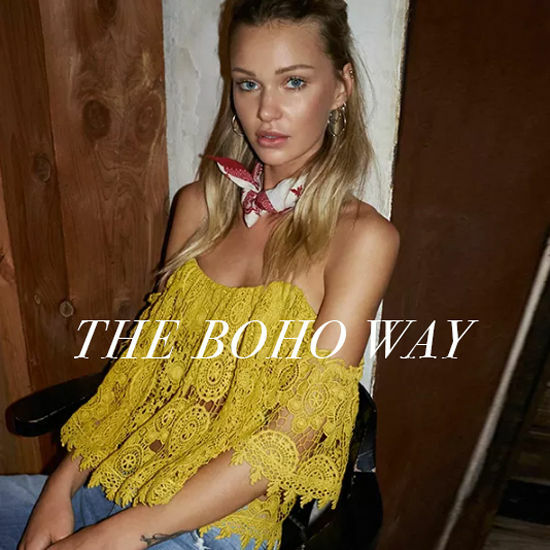 we’re showing you how it’s styled two ways, the boho way and the chic way. 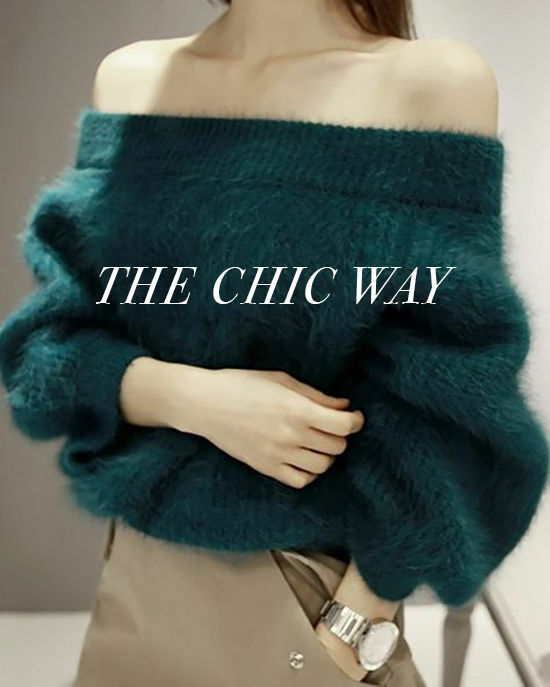 and now for the chic of it, the more sophisticated silhouette. less frill more structure. there is something really beautiful about showing your neck line and then covering everything else up with a mid-length skirt or a pair of trousers. it feels natural to want to layer necklaces with these off the shoulder looks because there is so much exposed skin but we’d recommend going for a pair of statement earrings and leaving the neck area clean and bare. what do ya say? into it? Was SO happy that my favorite dress from this wrap-p was only $26! Thanks for perusing high and low to find great options! 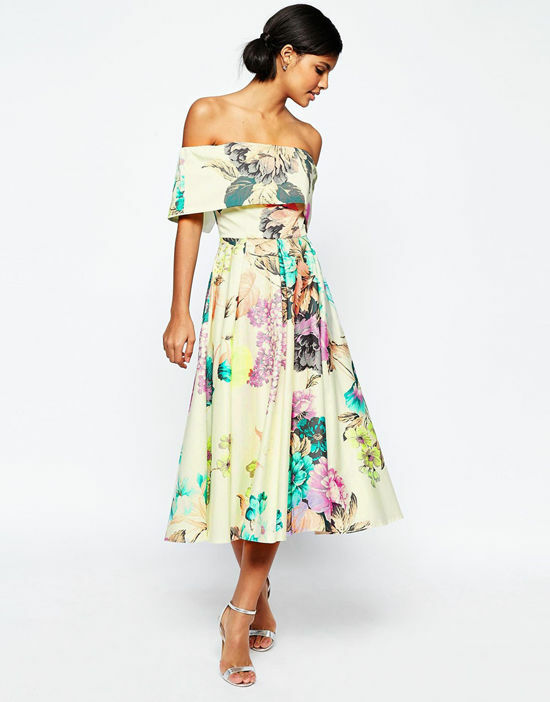 Love these… I need a dress to wear to a black tie wedding and I would love to see your suggestions. I want to wear something different, ya know? I’m a big fan. One of my absolute favorite trends. ugh I have major tan problems that prevent me from rocking this style! i feel you, girl! sunless tanner all the way! Love all your pictures of embroidered dress. Simply amazing.